Join the Haas Education Club & Haas alum Tom Pryor for lunch and a conversation about innovation in education. 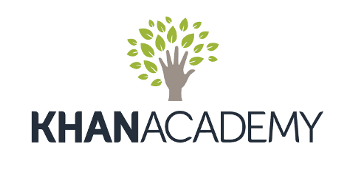 As a Group Product Officer, Tom Pryor manages Khan Academy's teacher and student products. Prior to Khan Academy, Tom worked at the Pearson Affordable Learning Fund, LeapFrog Investments, and McKinsey, and graduated from Haas in 2014. He is also on the board of the East Bay Innovation Academy. His focus since graduating has been having impact at scale in education. Sometime in the future Tom hopes to open a chain of innovative schools back home in sunny Australia, inspired by the independent school sector he's worked with here in the US. Lunch will be provided for those who attend!